The Pre-Hispanic City of Teotihuacán is the UNESCO-inscribed archaeological site closest to Mexico City. The city was probably founded around 150 B.C. 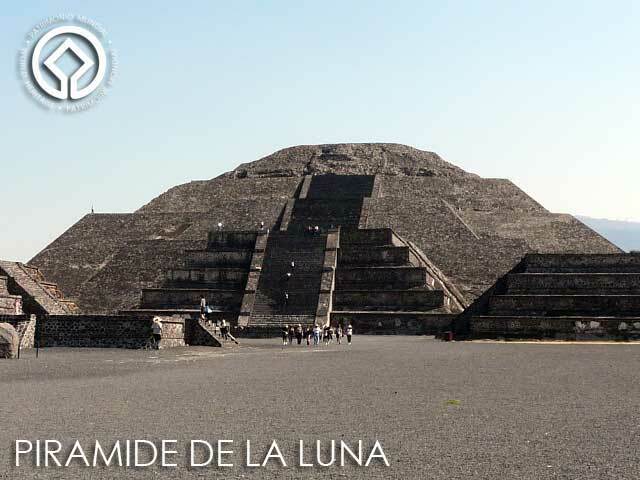 Its two main pyramids, the Pirámide del Sol and Pirámide de la Luna, are among the largest built in the pre-Columbian Americas. From Mexico City, we took a bus from the Potrero Metro Station (another option would be from outside the Autobuses del Norte), which was MX$35 one-way. The bus ride takes about an hour. 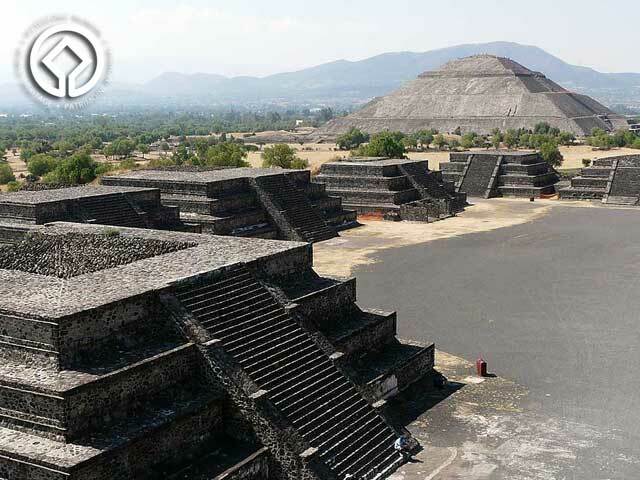 If you take the bus, make sure the bus stops in front of the Pirámides and not just the town of San Juan Teotihuacán. The bus ride takes about an hour. There are several entrances. But the buses drop you off close to the Pirámide del Sol. Entrance fee to the zona arqueológica of Teotihuacán is MX$51 which seems to be the standard rate at sites and museums managed by Mexico's Instituto Nacional de Antropología e Historia (INAH). Since it was getting a bit hot, we decided not to climb the Pirámide del Sol (63 meters high), said to be the second largest in the New World after the one in Chulola. So we walked along the Avenida de los Muertos or Avenue of the Dead, a central street with ceremonial buildings on either side. At the northern end of the avenue is the Pirámide de la Luna. From the top of the pyramid, we were afforded a grand view of the Avenida de los Muertos and the rest of the city. 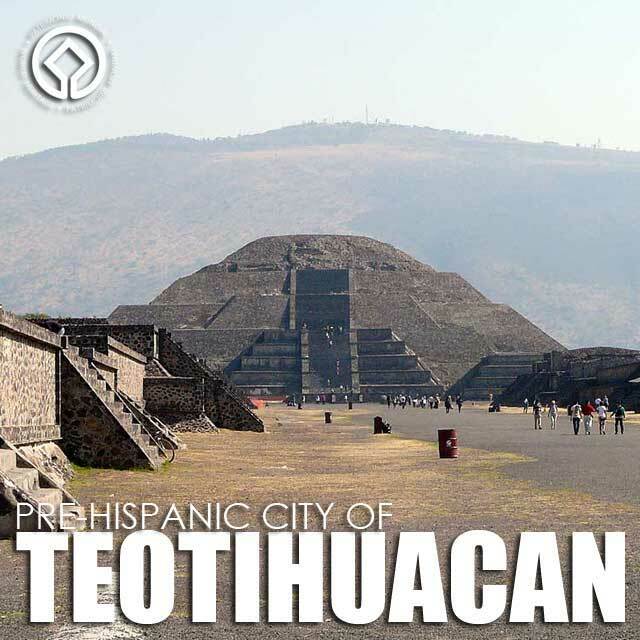 Near the southern end of the avenue is the Temple of the Feathered Serpent or Temple of Quetzalcoatl, the third highest structure in Teotihuacán. Although we missed this one, it's arguably the most interesting, with levels decorated with feathered serpent heads alternating with those of Tlaloc, a god of rain, fertility, and water. 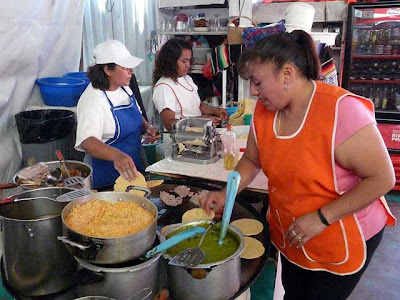 Before proceeding back to Mexico City, we had lunch in one of the restaurants right in front of the park gates. 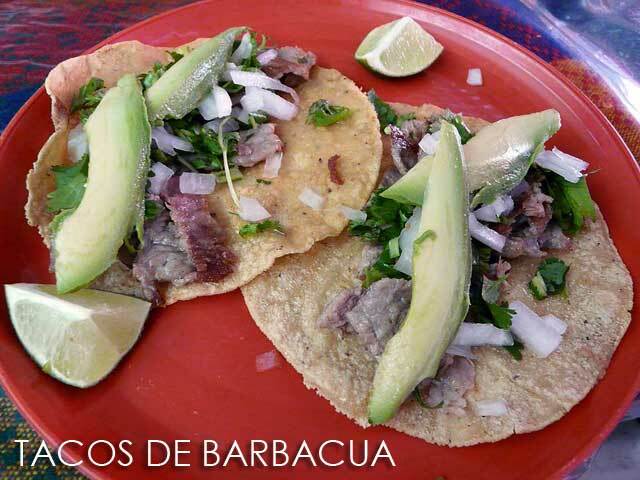 We had Carne Asada con Ensalda, Papas, Arroz y Frijoles, Tacos de Barbacua, Quesadillas and Tlacoyos (oval-shaped fried cakes made of masa or corndmeal dough). Taking the bus back was no problem since they passed by the park entrance at regular intervals. This time, after another hour on the bus, we found ourselves at the Autobuses del Norte. From there, we took the Metro to the Basilica of Our Lady of Guadalupe. 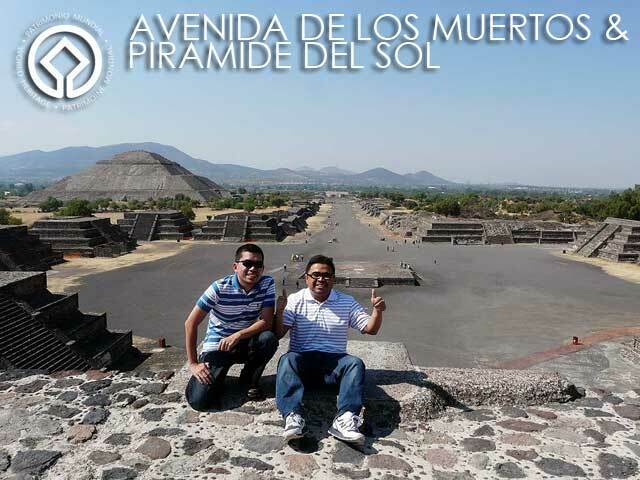 For more photos of Teotihuacán, check out the Teotihuacán album in Facebook.